Lifestyle Outdoor Cabinets is a custom cabinet builder; we build all our products at our facility in Punta Gorda, Florida. We have been in the cabinet manufacturing business for well over 20 years and are able to help with any design and functionality questions you may have. 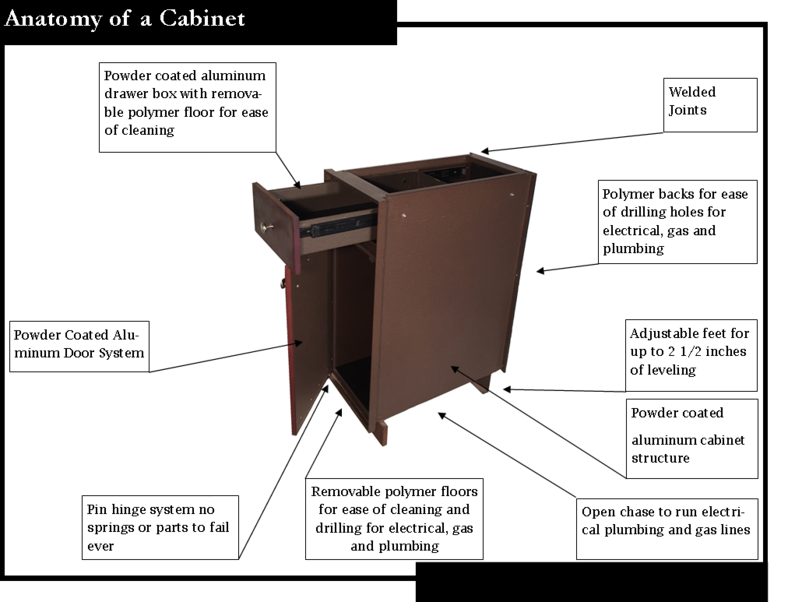 Our first outdoor cabinet design and installation was in early 2000 and after many design changes, we have perfected the outdoor cabinet and have been manufacturing and installing these cabinets for over ten years. What separates us from all other cabinet manufacturers is the aluminum construction of the cabinet and especially the aluminum backed door system. We custom build all of our cabinets per job specs, this allows for any size to fit your space. There are no other cabinets like Lifestyle Outdoor Cabinets and we look forward to working with you. 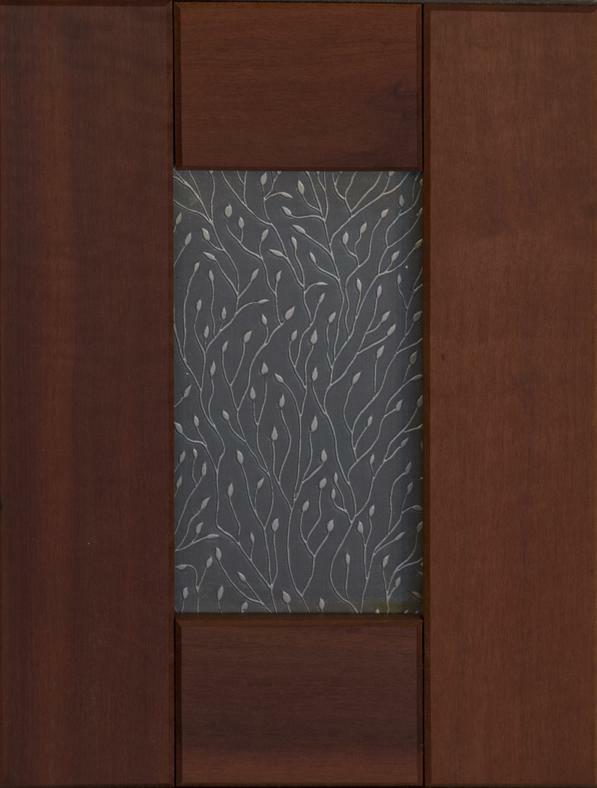 Our door is designed to be outside, there is no other door like it. We use an aluminum back to mount the wood using mechanical fasteners - no glue is used so the door will never fall apart. This design also allows for the natural movement of the wood throughout the seasons. We have crafted a door that will never fail. 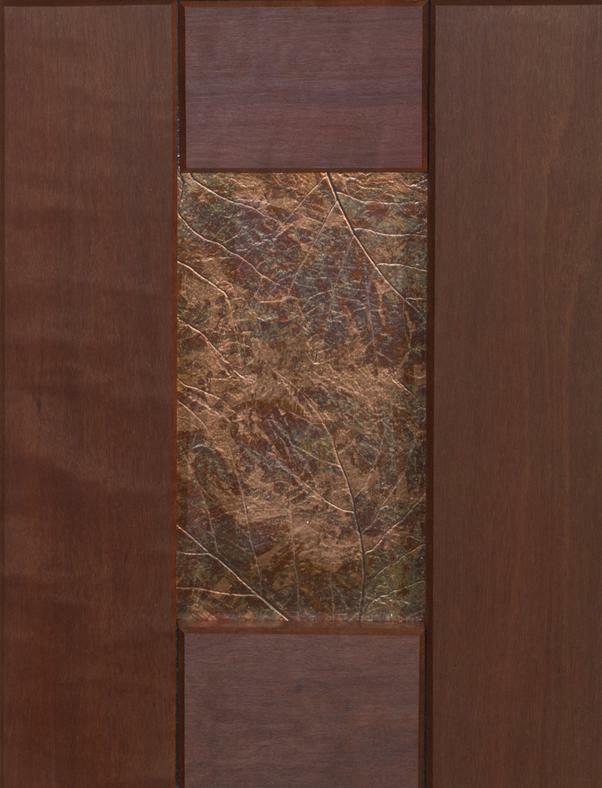 Like our signature line, these doors are manufactured with an aluminum back to ensure a lifetime of enjoyment without the failures of typical wood doors. Wood is mechanically fastened to the aluminum so the door cannot come apart and allows for the natural movement of the wood. We have chosen Cypress, Mahogany and Teak because of their natural longevity in outdoor environments. 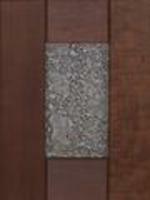 Cypress can be stained to match your existing design colors. With our aluminum backed door system these doors will last a lifetime. Lifestyle Outdoor Cabinets offers a line of all aluminum doors and cabinets, powder coated in solid or wood grain finishes to meet your design needs. These cabinets bring function and style with an almost unlimited color pallet. All cabinets are made of welded aluminum with powder coated finish and starboard backs and floors. 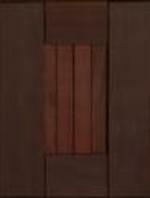 There are thousands of colors available and any two or more colors can be used to create a wood grain finish.